I apologize to my readership for the lack of blog posts thus far in the new year. Sadly, I have been absent on medical leave. Thank you, to my close friends for your support through my convalescence (you know who you are). I am pleased to report that the recuperation is 80% complete and I have been cleared by my doctor to return to work. Fortuitously, the surgery was declared a success, and the removal was diagnosed as benign. Male Genital Reduction Surgery is a somewhat inexact science and it’s no laughing matter. The sample size is small. It is most common in Africa, where medical procedures can range from rudimentary to downright Aboriginal. Therefore, the research is rather premature and the hypotheses inconclusive. So, it was a bit like diving into uncharted waters when I checked into Crawford Long Hospital on New Year’s Day, 1/1/11. But, I was committed to a fresh start to the year and the Decade of the Ones. The surgery was scheduled for January 3rd and 4th. But, due to unforeseen complications, it extended to the 5th. You can view the operation video on YouTube, minus the conclusion. They ran out of HD videotape. I don’t remember much, just that I wanted it to end. It was hard. Long Hospital immediately shipped the excess specimen via helicopter to MIT, where an endowment was established in my name. I am now their most prominent male donor. 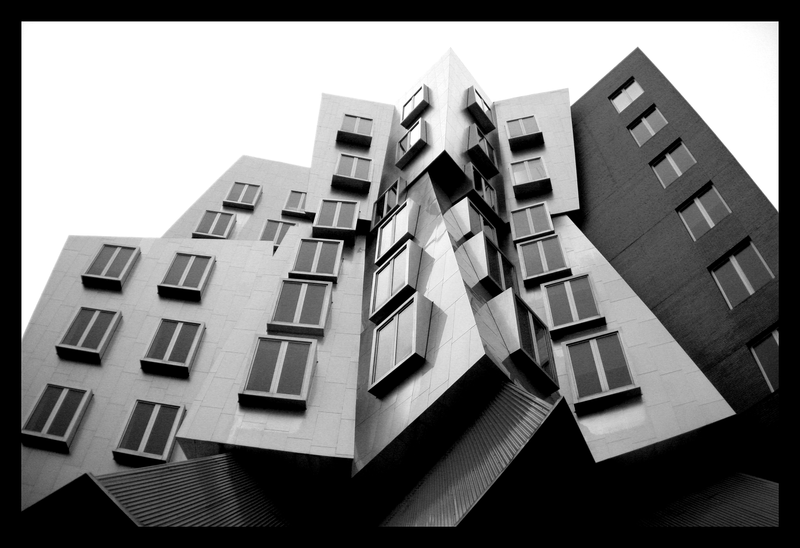 This weekend, the Chancellor informed me that there are new plans to add a cantilevered hanging balcony extension to the Stata Center in honor of the donation. I did write some morphine-induced posts in the hospital on my iPad : Film Noir in Retail Advertising, BBDO & The Culture of Pink, and, for my Japanese readers, Self-Detachment: A Leadership Style (yes, this blog has been translated into Japanese). But, I thought better of posting them here. I will save them for the book. The surgery has had an immediate impact on my putting. I went out to the practice green yesterday and felt taller over the ball, more centered, better-balanced, lighter. I was finally able to feel the weight of my putterhead. 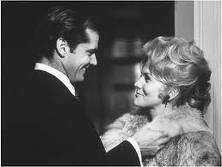 So, I’m back — like Jack Nicholson in Carnal Knowledge, er, I mean, The Shining. It’s good to be back in the saddle. This entry was posted in Uncategorized and tagged ad agency, ad agency new business, business development, creative headhunter, creative recruiter, creative recruiting, gsd&m, headhunter, iPad, michael palma, michael palma blog, mike palma, mike palma blog, mikepalma.com, new business, new business coach, new business coaches, social media on January 31, 2011 by mikepalma.